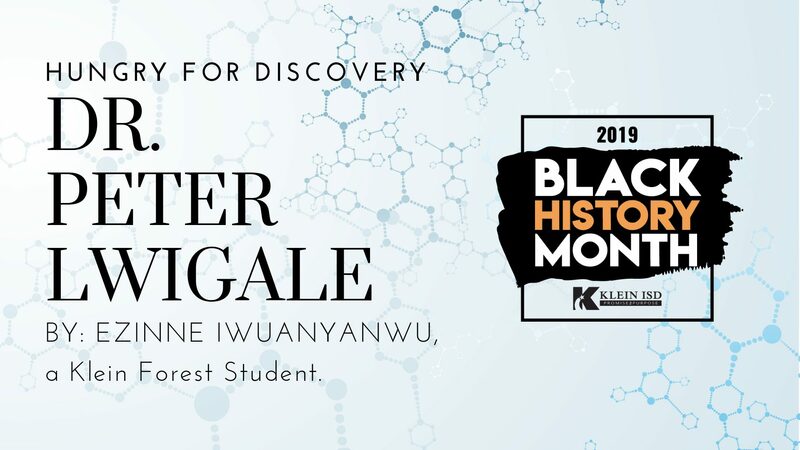 From a humble background in Jinja, Uganda to a respectable career built off unwavering fascination for science, Dr. Peter Lwigale is a man of accomplishment. His research focusing on the molecular regulation of cornea development and regeneration has been a focal point in his professional life. Before he became a researcher, he was simply Peter, the knowledge-hungry college student. His arrival to the United States meant a chance for opportunity which, for him, took form in education. In 1994, Peter would complete his B.S in Biology and Minor in Chemistry at the University of Northern Iowa. Three years later, he walked the stage again for his M.S. in Cell and Developmental Biology, after working on a NASA funded project to study the effects of microgravity on cardiac development. Even after accomplishing so much, his momentum for learning refused to wane as he would earn his Ph.D. in Cell and Developmental Biology at Kansas State University just 4 years later. Having achieved the title of “Dr.”, what more could he do? The answer to that lies in his subsequent postdoctoral training at Caltech and at the Lwigale Laboratory at Rice University. Here, he is the principal investigator in finding how the cornea forms during development and how genes are involved in this process. When he first started his work very little was known about the formation of this transparent part of the eye. This lack of information is what drove him to discover it for himself. As curiosity continues to guide his research, he hopes that one day his findings may see clinical implications. Time will only tell what those findings may be, but he has already begun to make groundbreaking developments. Identifying and following the neural crest cells that form the cornea, identifying how sensory nerves grow into the cornea, understanding how blood vessels avoid the cornea, and the genes involved in these processes are just a few discoveries Dr. Lwigale has under his belt. In a time where scientific breakthroughs pop up by the minute and virtually anyone can pioneer the areas of gray, Dr. Lwigale has only words of encouragement for today’s young minds. He wants the youth to know the extraordinary feeling of discovery. Being the first person in the world to know about new information is an indescribable experience. Although the work of research is never truly done as one discovery opens the door to even more pressing questions. Science is a tireless journey that knows no end, but as Dr. Lwigale says, “[Science] makes life very interesting”.